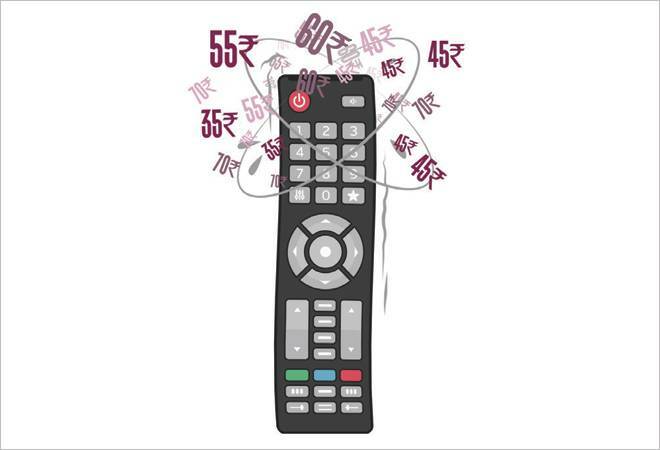 Is the new TRAI regulation on TV channel pricing really consumer friendly? Ostensibly, the intent was transparency in the television distribution eco-system and allowing consumers to pay for what they watch. The very first week, cable TV networks discarded pay channels in Tier II & III markets, and left consumers wondering whether it was worth the effort to draw up their own subscription lists and call the cable operator. Ironically, broadcasters, for their part, had been aggressively promoting their respective bouquets for over a month. For instance a consumer who buys multiple Star Plus a-la-carte channels would pay Rs 19 per channel while a basic Star package with its standard definition channels costs only Rs 45 - making the bouquet a more cost-effective option if the person wants more than two channels from the Star portfolio. But by saddling consumers yet again with channels they don't want, the entire purpose has been defeated.